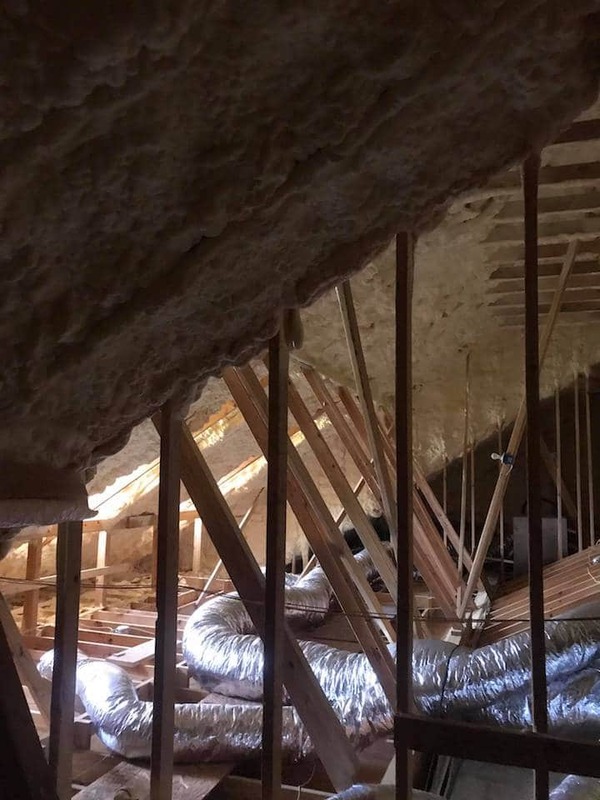 Create a more comfortable home environment while saving money on heating and cooling costs with the best attic insulation Dayton has to offer. Gone are the days when people left their attics unkempt and unattended to. Essentially, the condition of your attic insulation determines how comfortable the temperature of your home is. 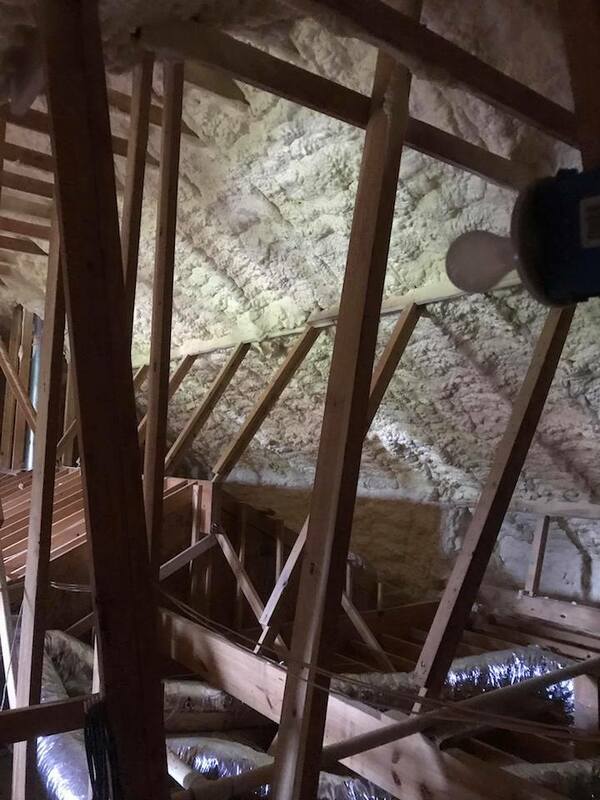 If you experience any of these poor insulation symptoms, new attic insulation is what you need. It will undoubtedly impact the transfer of heat and the flow of air in your home while increasing the level of comfort and energy efficiency of your home. 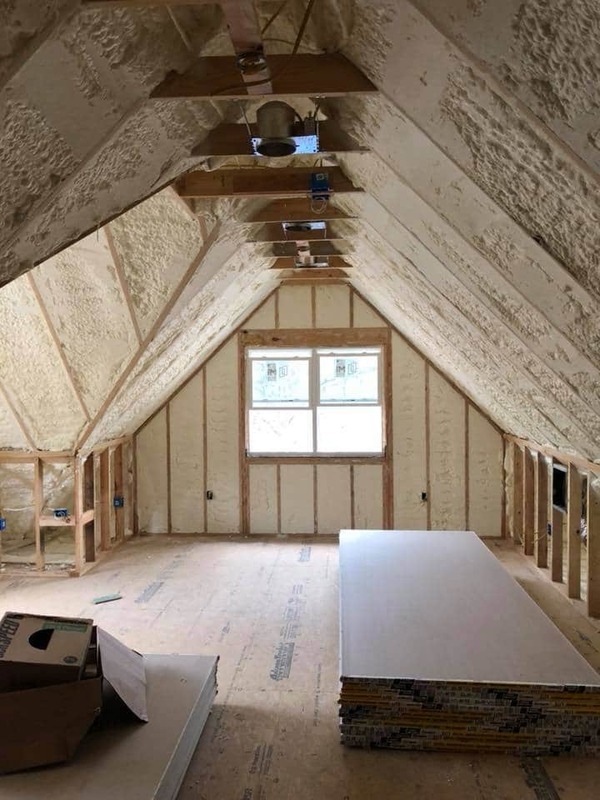 There are several methods of attic insulation, the most common of them is the fiberglass insulation batts. But as common as this insulation method is, it has many flaws. The fiberglass insulation method involves placing batts between studs in walls and roof panels. But one of the flaws of this method is the lack of an airtight seal. The conditioned air you just paid for will slip out and heat or cold will enter your living area. Alternatively, with spray foam, you get a completely air tight seal that ensure no conditioned air escapes from the attic. We encourage you to learn more about other types of insulation to determine what best suits your needs. There are two types of spray foam – open-cell and closed-cell. They are both used for residential insulation. 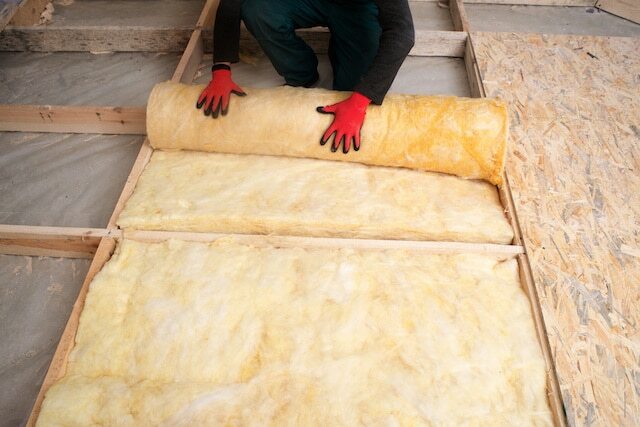 Depending on what you’re insulating, we’ll recommend either open or closed-cell foam. For walls and soundproofing, we almost always suggest open-cell. But for attic insulation, you want the best bang for your buck. That’s where we’ll tell you to go with the closed-cell spray foam. Please note that although closed-cell is more expensive, it is more efficient than open-cell foam insulation. Ready to start saving on your monthly energy costs? Call us today for a free estimate. 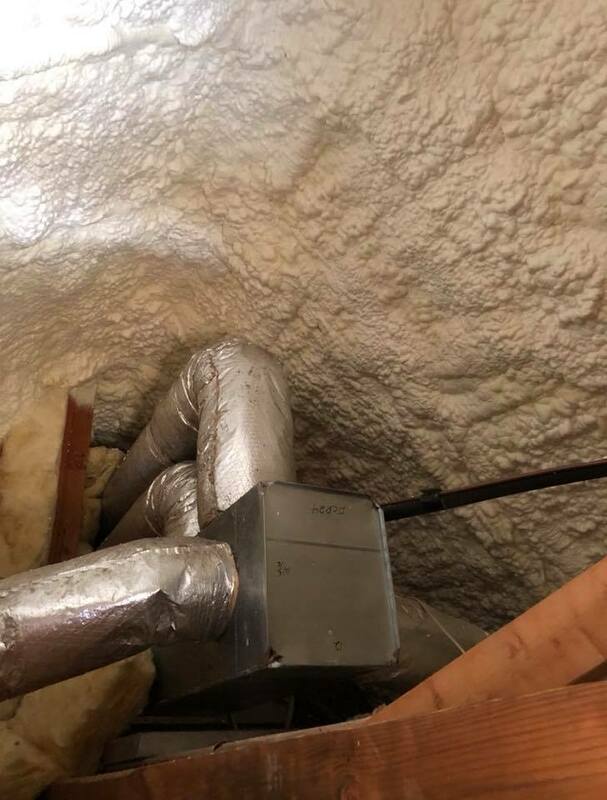 Combined with an airtight seal within your attic and the insulating power of closed-cell foam insulation, this is the most effect attic insulation Dayton has to offer. Year round you’ll enjoy the tremendous benefits of this technology. 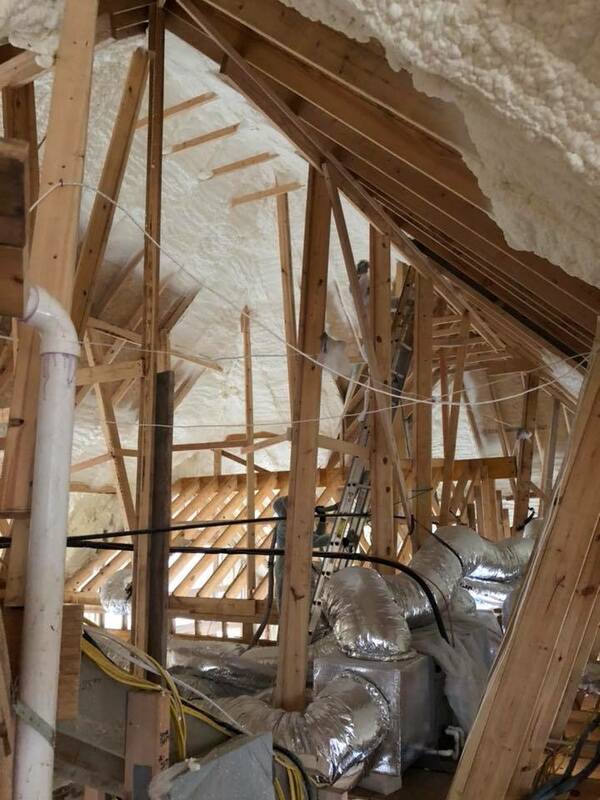 Dayton Spray Foam Insulation represents a licensed insulation contractor in southwest Ohio, with over a quarter century of experience in the insulation industry. We’re in business because understand the need for customer comfort and satisfaction. 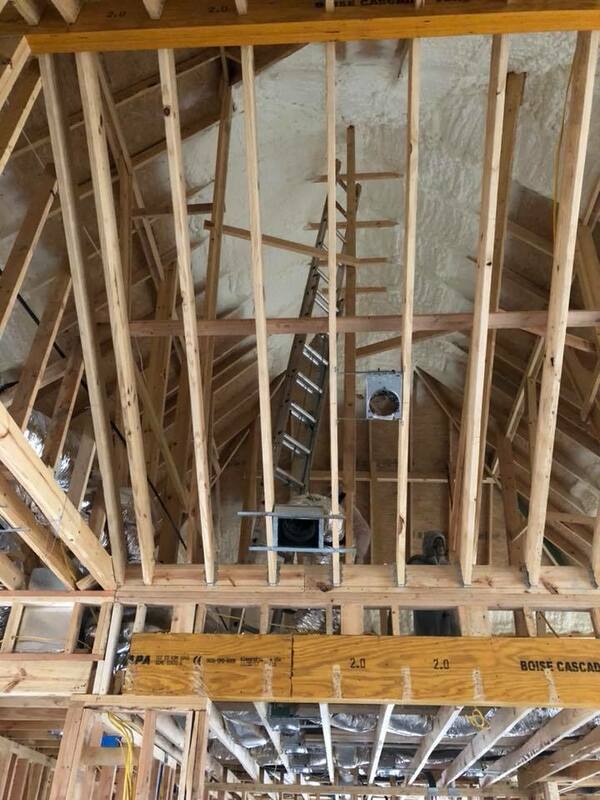 If you’re looking to have new attic insulation installed your Dayton home any time soon, call us at (937) 504-5291. We’ll answer any questions you may have and provide you with a free estimate, either over the phone or in person.